wish you and your loved ones the very best for 2018. Thank You for all your support in 2017 and we look forward to ‘Cocorosing It’ with you throughout 2018. 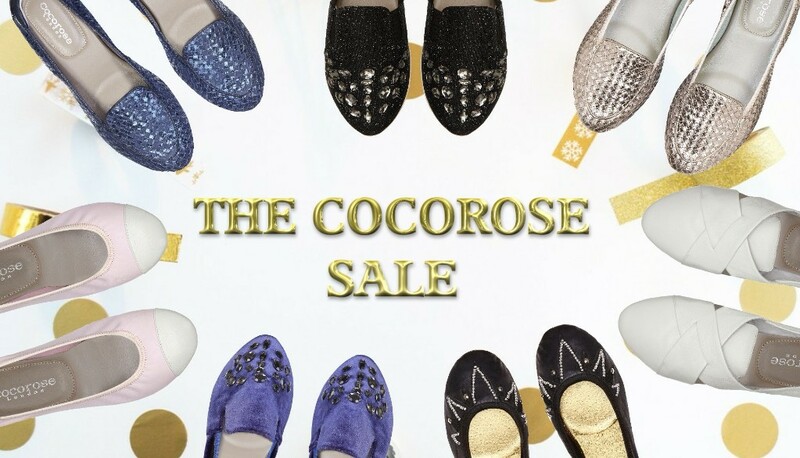 The Cocorose Sale is now on with up to 60% off across 50 styles.